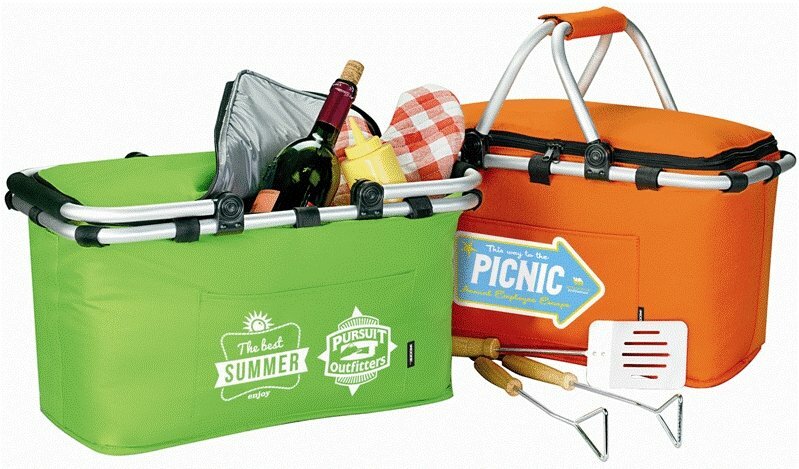 Above left to right is the Lime Green and Orange Koozie Picnic Basket Promotional Coolers. 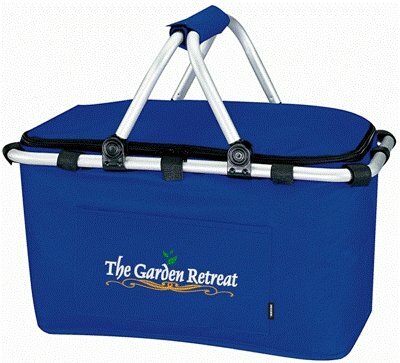 Above left to right is the Red and Royal Blue Koozie Picnic Basket Promotional Coolers. 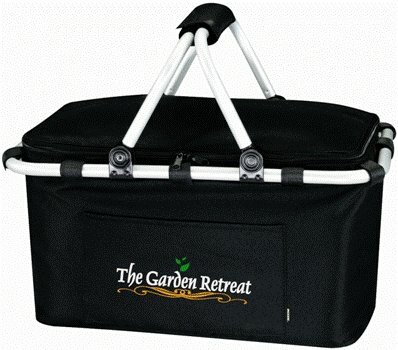 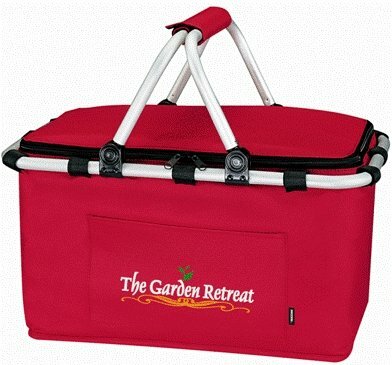 Above is the Black Color Koozie Picnic Basket Promotional Cooler.